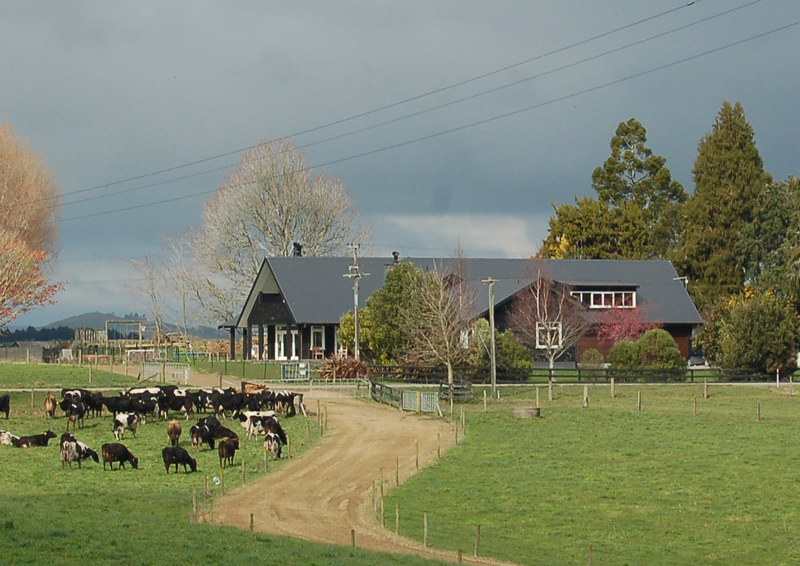 The Te Awamutu Farm House project developed after the initial scoping stage into a significantly larger scale alteration. 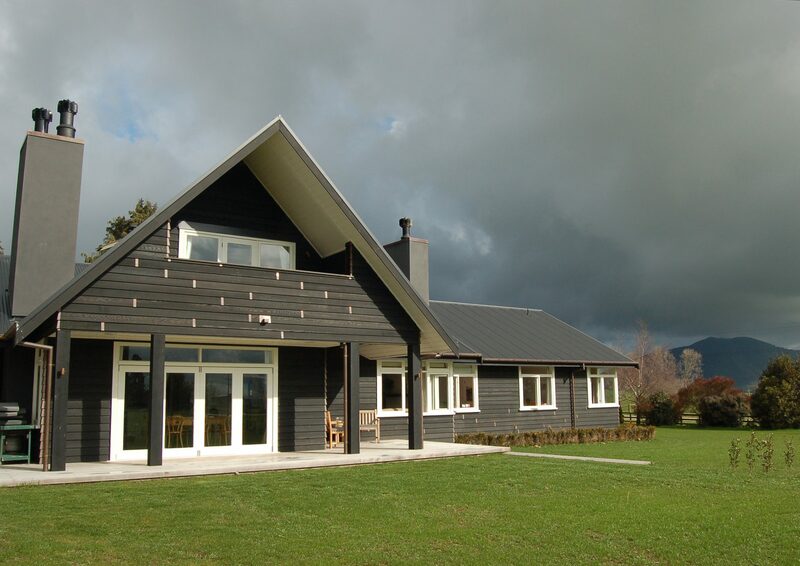 All functions of the home were rationalised and spaces were streamlined resulting in an understated, rustic, family orientated home catering to the typical relaxed kiwi rural lifestyle. (This project was designed and delivered by Martin Swann, DLA Architects Director - formally Chibnall Swann Team Architecture).